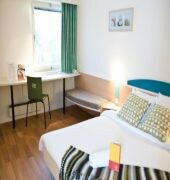 Ibis Hotel Stockholm-Hagersten is located south of Stockholm, only 20 min by public transport from city center (subway station Vastertorp) and only 10 min from Stockholm International Fairs. 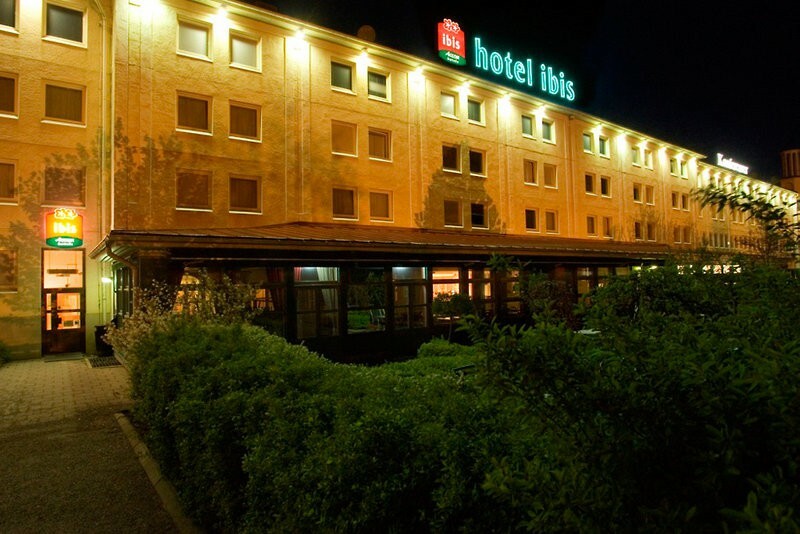 The hotel is partly renovated 2008/2009. 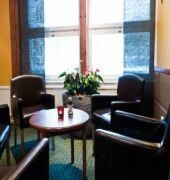 190 spacious and comfortable rooms are available for booking. The hotel has a 7 day open restaurant, a bar open 24/24 for snacks and 10 meeting rooms for seminars and conferences (100 persons). 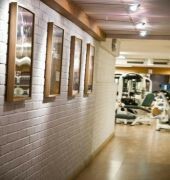 WiFi Internet access, gym and free parking are also available at the hotel.